THE GALWAY Film Centre, Galway Film Fleadh, and RTÉ have announced a new Short Film Commission Scheme, with writers invited to submit a story idea that could eventually become a short film. The best three ideas will be selected and receive a prize of €500 each. The three writers will then be mentored by an experienced script editor to turn the story into a finished script. From this, one script will be selected and made into a short film. New and emerging directors are also invited to submit a short CV to be selected through a competitive process to direct the winning script. The directors will also be mentored by Dearbhla Walsh (Penny Dreadful ), Paddy Breathnach, (I Went Down ), or David Caffrey, (Love/Hate ). Young producers and production companies are encouraged to register for the scheme and will be selected on a CV and interview basis. “We’re delighted to be collaborating with RTÉ on a new short film initiative and to be doing so under our new UNESCO Galway City of Film banner," said Galway Film Centre manager Declan Gibbons. "Galway Film Fleadh has agreed to have the finished film shown in competition in next year’s festival." 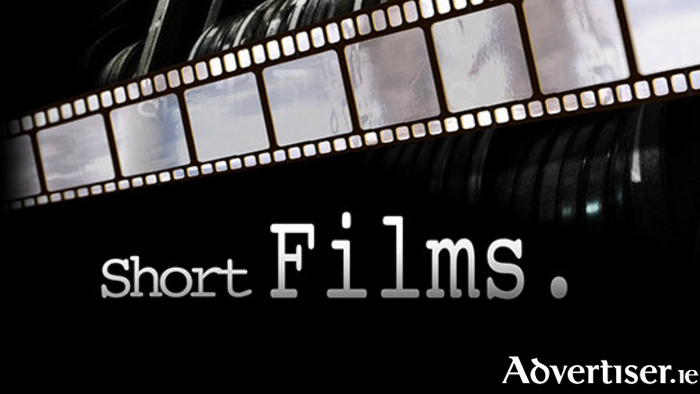 Writers must submit a short film story idea by September 4. Full details and guidelines are on http://www.galwayfilmcentre.ie/awards.